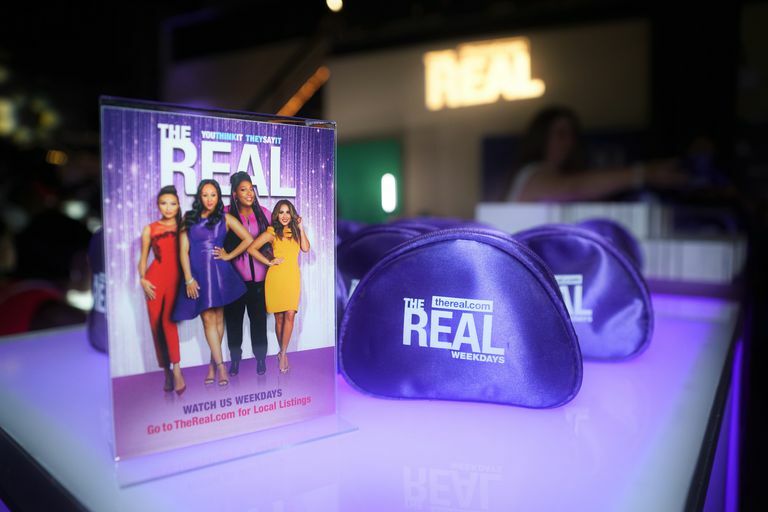 Would you like to see "The Real" as part of the daytime talk show’s live studio audience? If you're wondering how you can get a pair of tickets and curious how much they cost, you'll be happy to learn they’re completely free. And luckily, getting a pair of tickets is relatively easy. One thing to remember is that the time it takes to get tickets or make a reservation to a taping can vary. In the case of some shows, it can take months -- even years -- to get tickets. For others, it may take no time at all. How to Get Tickets to "The Real "
Start by requesting tickets online at the show's official ticket site -- it’s the only way to get free tickets. Select the date you'd like to see the show. You can find the online ticket calendar on the ticket request page. Dates that read “Tickets Available” are the dates you're looking for. If the date reads "Fully Booked", move on to your Plan B (or C). Fill out the online form. Be ready to share your personal information (name, email, phone number, location, age) and the number of tickets requested (up to four) and the names of all who will attend. Remember that attendees must be 18 years old or older. The form also requests (but doesn’t require) your Instagram ID. After submitting your request, wait patiently for confirmation via email that you have received the tickets, which will come in the form of a letter. (Note: The show overbooks the audience and access to seating is on a first come, first serve basis. In other words, your ticket isn’t a guarantee you’ll get in the show.) VIPs are seated first, followed by ticket holders, followed by standby ticket holders. So arrive before the time on your ticket to get your place in line. Note that you can only request tickets for one date at a time. Got tickets? Here are a few tips to consider before you head out to the show. The show tapes on Tuesdays, Thursdays, and Fridays at the WB Studio in Los Angeles. No ticket or got there late? You can go standby on the day of the taping. Standby tickets are first-come, first-served. 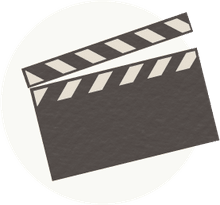 Make sure all audience attendees are 18 years old and have their photo ID when they arrive at the studio. An appropriate photo ID includes a drivers license, state ID, passport, or military ID. Don’t bring much. Cameras of any kind are not allowed. Neither are purses, any bags, backpacks, sharp objects, knitting needles, and lighters. Basically, if you can’t bring it to the airport, it can’t come to the show. Cell phones with cameras are permitted but must be turned off before entering the studio and stay off during taping. Dress nicely. Business casual or trendy/upscale. No hats or logos of any kind. Solid, bright colors are best, and dressy jeans are acceptable. Free parking is available in the structure off of Forest Lawn Drive labeled WB Gate 8. Please be sure to read all street signs to avoid a parking ticket/getting towed. Don't bring the hosts gifts of any kind; unfortunately, they cannot accept them at the show. And while they'd love to, the hosts won't have time to sign autographs either.